For parents wishing to give their children the best in terms of IGCSE schooling, following is a listing of the best IGCSE schools in Hyderabad 2019 with rankings. These schools are respected for their high standards of academic excellence, support services and excellent infrastructural facilities. Take your pick from this list of the best IGCSE schools in Hyderabad and find all the information you may need about these school's right from admission to facilities. 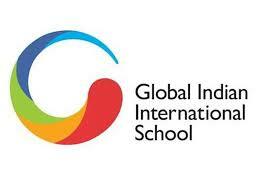 International School of Hyderabad was established in 1972. 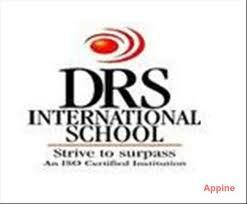 Oakridge International School is a popular school, were students can establish a separate name in industry. Kennedy High The Global School is a well-acclaimed and reputed school in Hyderabad. Jain Heritage A Cambridge School provides global and world-class education to students. Reqelford International School is a one of a kind educational establishment in Hyderabad with the perfect mix of learning and fun supported by the best infrastructure in the industry.